The Fiji Airways engagement into an extension of code-sharing with Qantas Airline has been welcomed by the Fiji Hotel and Tourism Association. 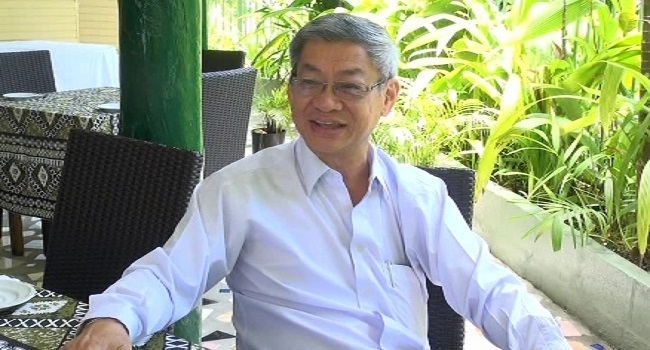 In an interview with FBC News, Association President Dixon Seeto says partnerships as such serve a benefit to the entire nation. Seeto says the government should look for more opportunities to engage in code-sharing with emerging market. He adds whilst it is important to focus on the established markets, the emerging markets must not be forgotten.